Hello learners! Here is a good news to you coz in this post we are going to share the practice question paper of Class 9 Science. Here is the snapshot of the paper, Science subject, Class 9. Hello learners! 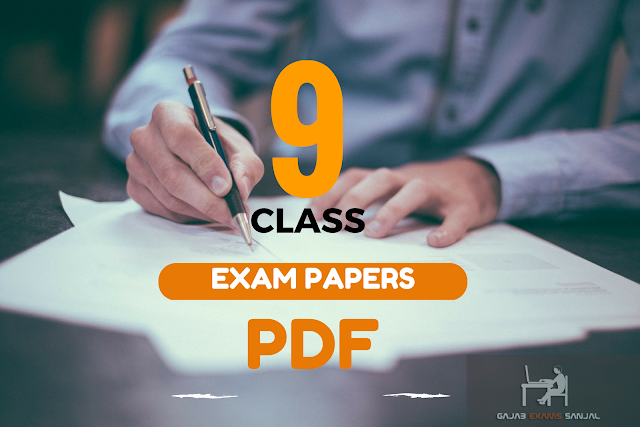 Here is a good news to you coz in this post we are going to share the practice question paper of Class 9 Nepali. Here is the snapshot of the paper, Nepali subject, Class 9.